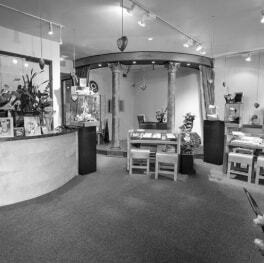 At Elie Jewelry every piece of custom jewelry is hand made right here in our shop, with traditional skills, modern technology and a personal touch. 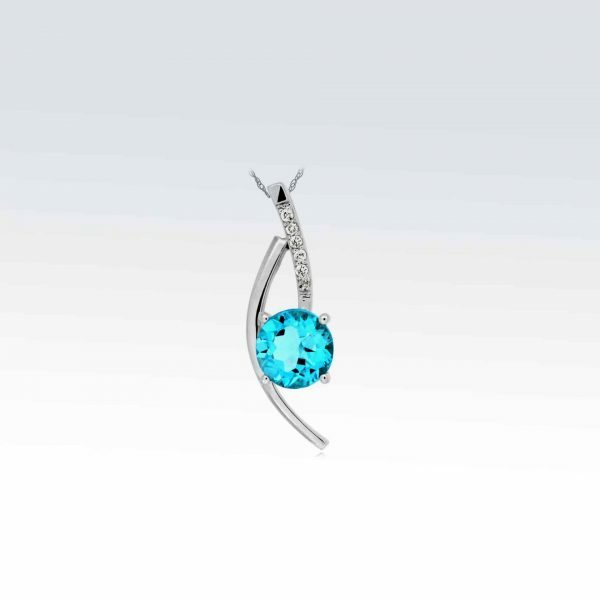 View cart “White Gold Blue Topaz Pendant” has been added to your cart. 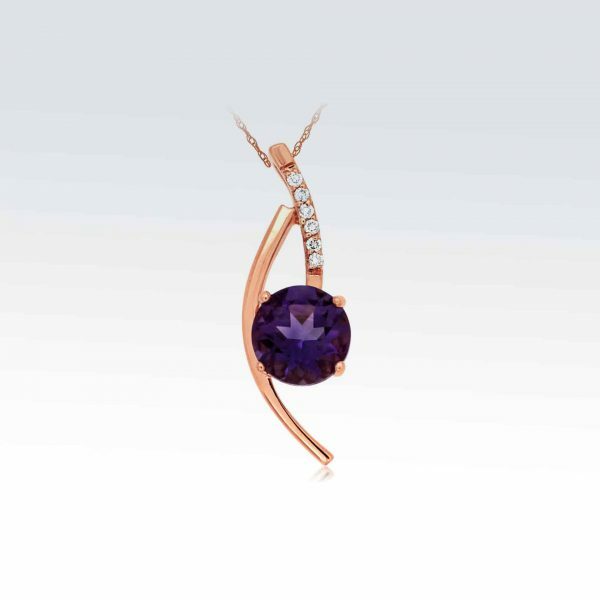 14Karat Rose Gold Amethyst Pendant with Diamonds. 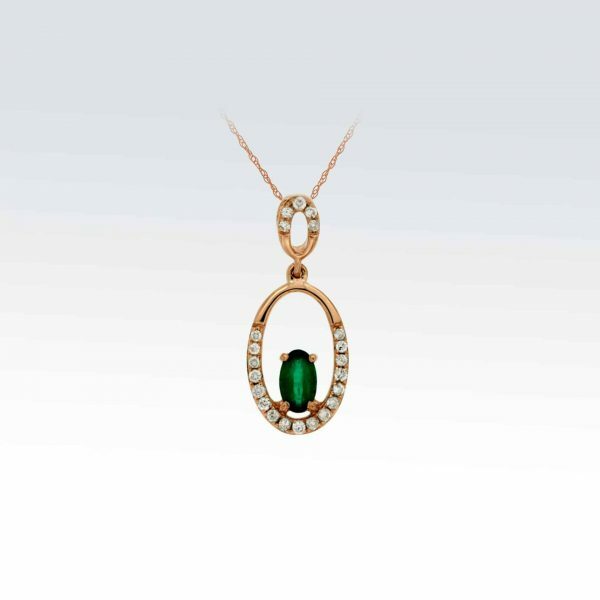 14Karat Rose Gold Chatham Emerald Pendant with Diamonds. 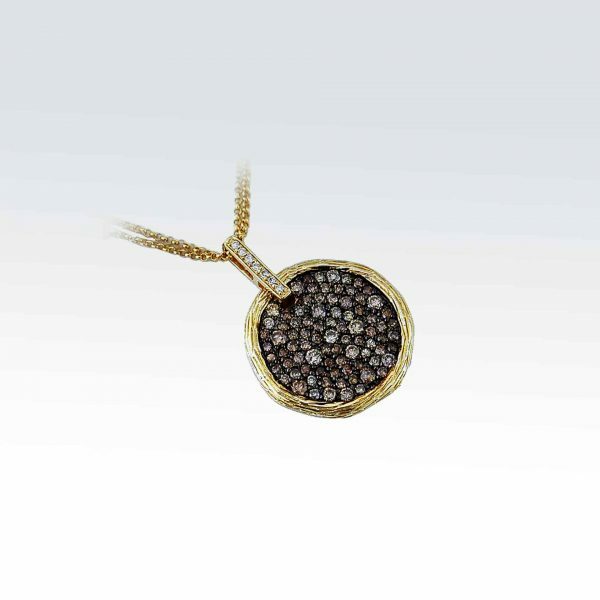 14Karat Rose Gold Chatham Emerald Pendant with Diamonds. 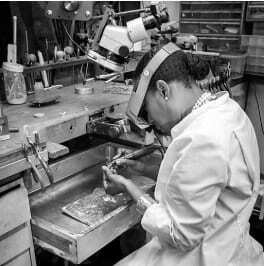 Chat Emerald 0.10ctw , Diamonds 0.20ctw. 14 Karat Rose Gold Diamond & Morganite pendant with 1 carat Morganite and 0.24 carat Diamonds. 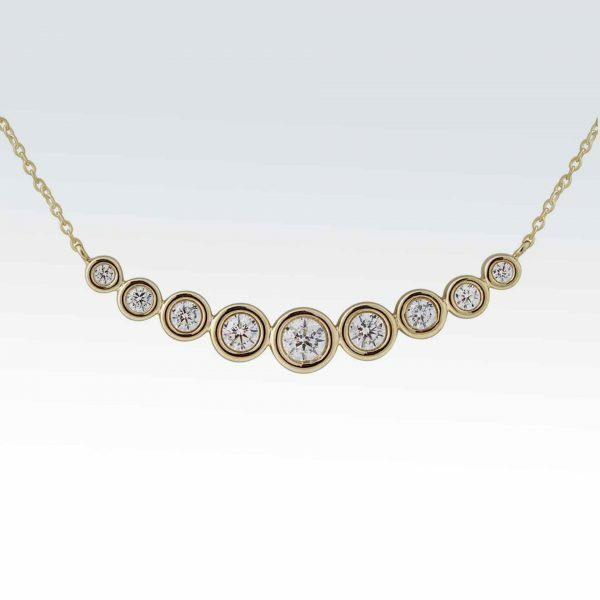 14Karat Rose Gold Diamond Pendant with .70carat Diamonds. 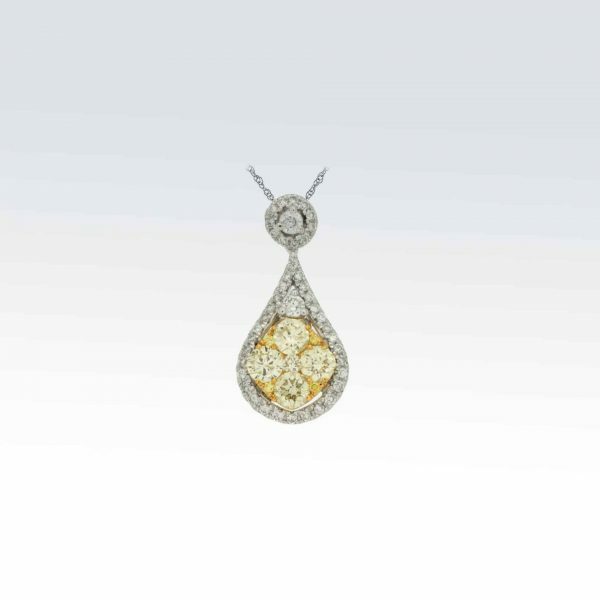 14Karat White Gold Diamond & Yellow Diamond Pendant with 0.26ct Diamonds and 0.68ct Yellow Diamonds. 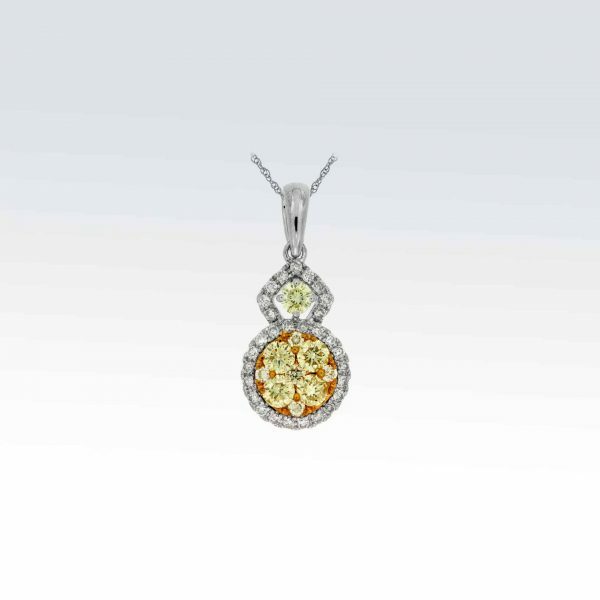 14Karat White Gold Diamond & Yellow Diamond Pendant with 0.31 ct Diamonds and 0.76ct Yellow Diamonds.